Mums and dads, bring your children and enjoy a social cup of tea while practising play techniques that promote language and speech development. It’s a fun and interactive environment where communication strategies are taught and valuable social skills acquired. Best of all – Everyone’s Included! Early detection and treatment of communication difficulties can improve outcomes for children. During the first 3 years, early signs of developing problems are often evident that speech pathologists are trained to notice and interpret. Addressing problems sooner is a key step to avoiding behavioural difficulties later. 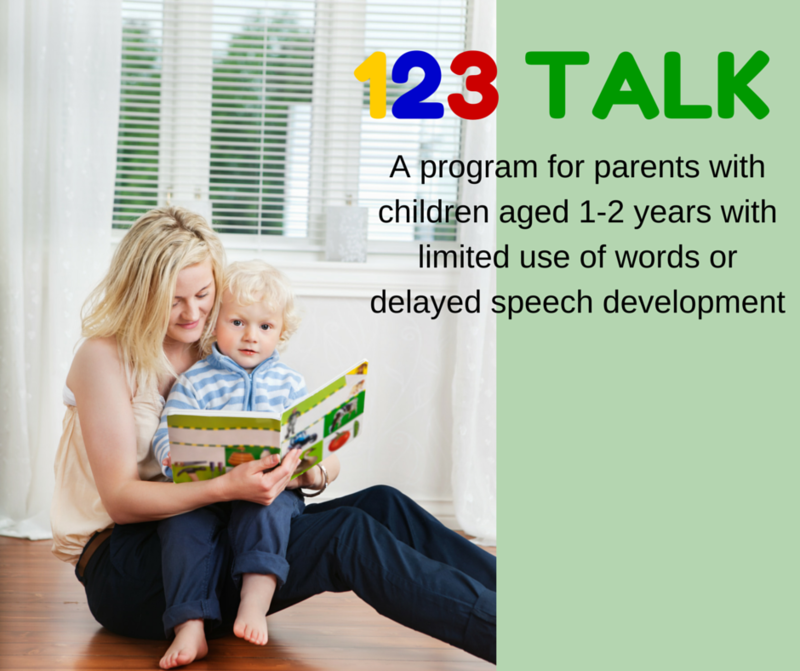 If you have the slightest doubt about your child’s communication abilities, come along to one of our monthly 123 Program sessions so we can set your mind at ease. For more information please contact the clinic.